This new book deals with the construction of finite-difference (FD) algorithms for three main types of equations: elliptic equations, heat equations, and gas dynamic equations in Lagrangian form. These methods can be applied to domains of arbitrary shapes. The construction of FD algorithms for all types of equations is done on the basis of the support-operators method (SOM). This method constructs the FD analogs of main invariant differential operators of first order such as the divergence, the gradient, and the curl. This book is unique because it is the first book not in Russian to present the support-operators ideas. 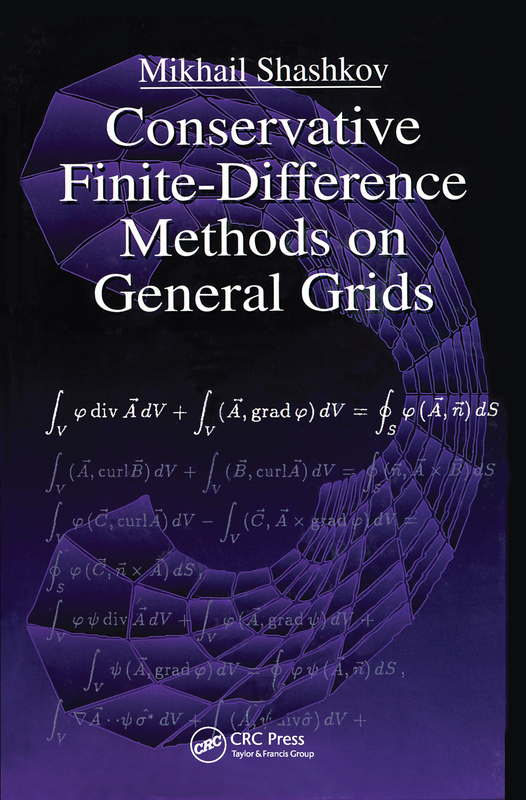 Conservative Finite-Difference Methods on General Grids is completely self-contained, presenting all the background material necessary for understanding. The book provides the tools needed by scientists and engineers to solve a wide range of practical engineering problems. An abundance of tables and graphs support and explain methods. The book details all algorithms needed for implementation. A 3.5" IBM compatible computer diskette with the main algorithms in FORTRAN accompanies text for easy use.